The event is intended to provide a platform for young scientists and international experts and highlights the main facets of TERENO research. The conference will offer a mix of oral and poster presentations and keynote lectures reflecting on current topics in Earth System Science. 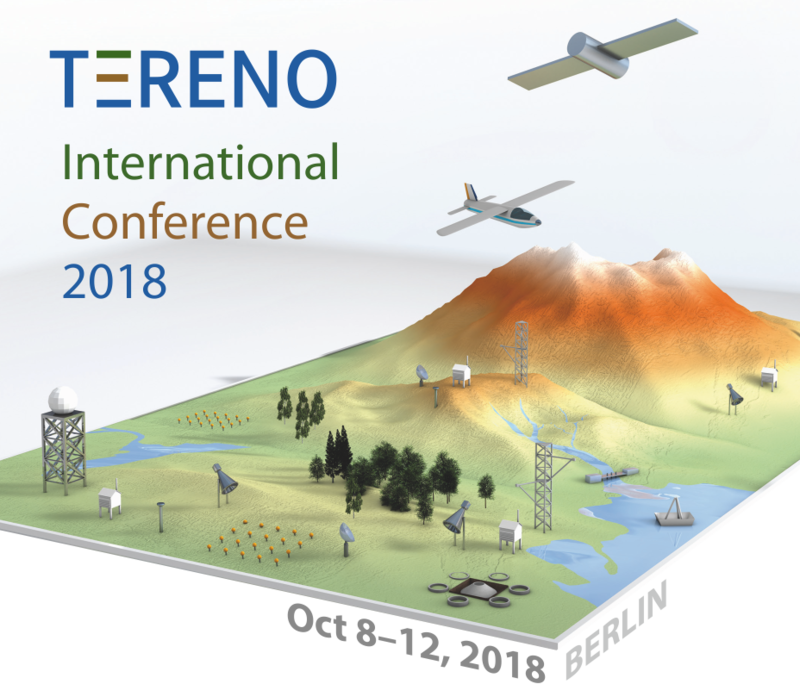 In addition, the conference is a place to meet and discuss with TERENO scientists and colleagues from around the world and offers excellent opportunity for formal and informal networking.